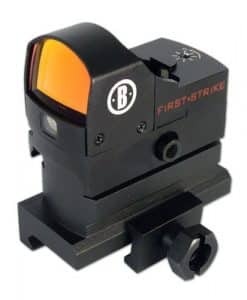 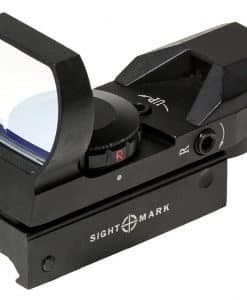 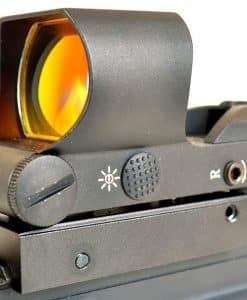 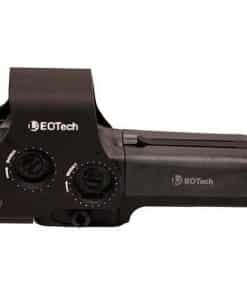 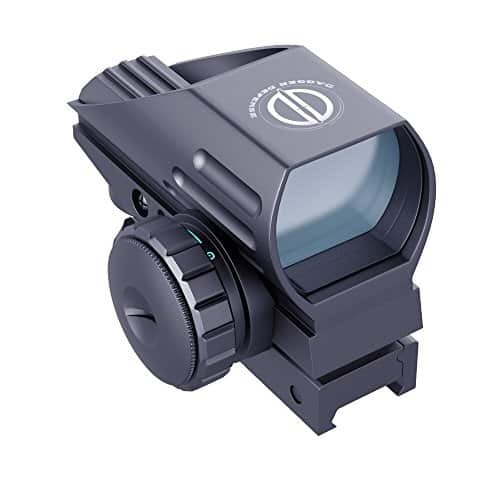 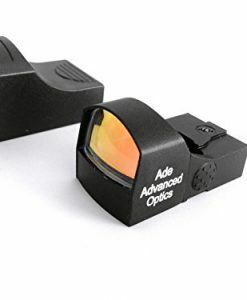 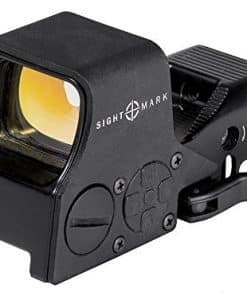 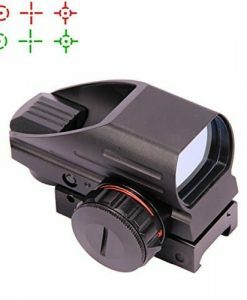 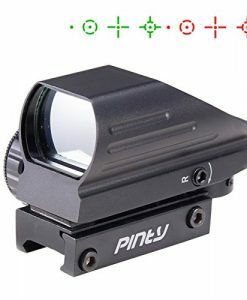 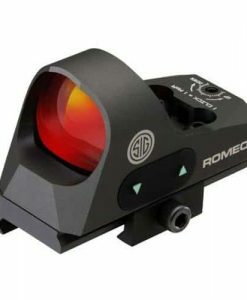 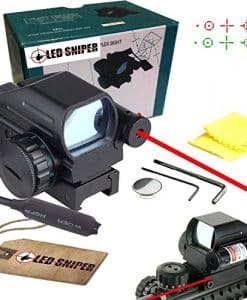 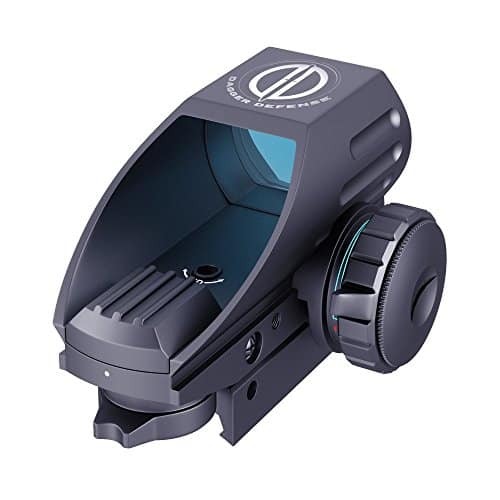 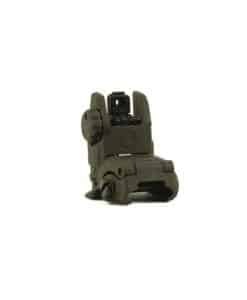 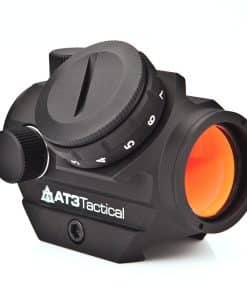 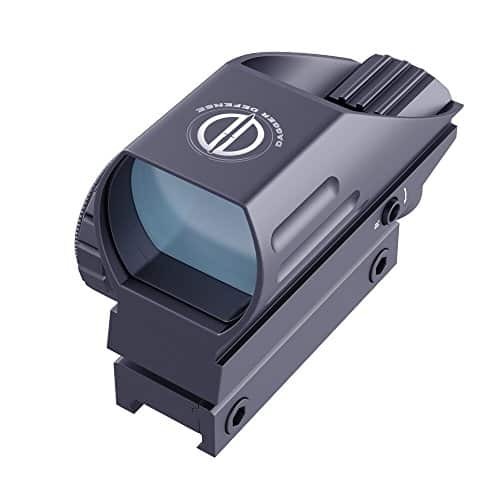 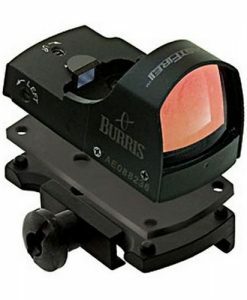 The DDHB Red dot reflex sight by Dagger Defense. 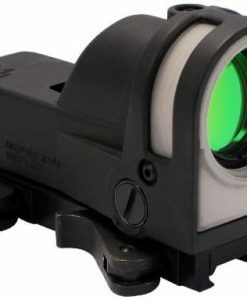 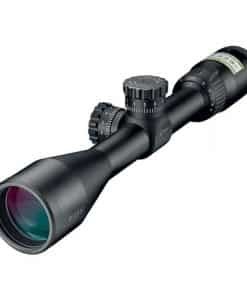 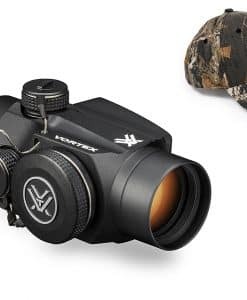 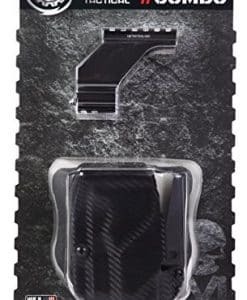 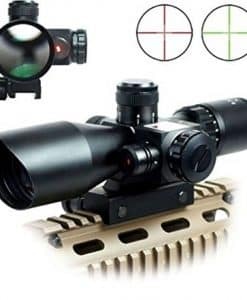 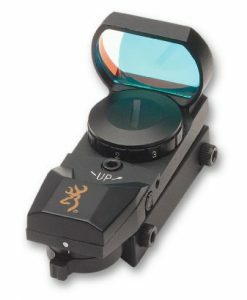 The Dagger Defense DDHB is constructed of aircraft grade aluminum and has four patterns of red dot reticles. 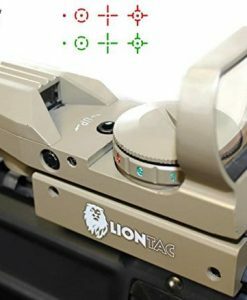 Ergonomic design saves space on your picatinny rail for other accessories.